Claire Lordon Design: Book Cover Reveal! 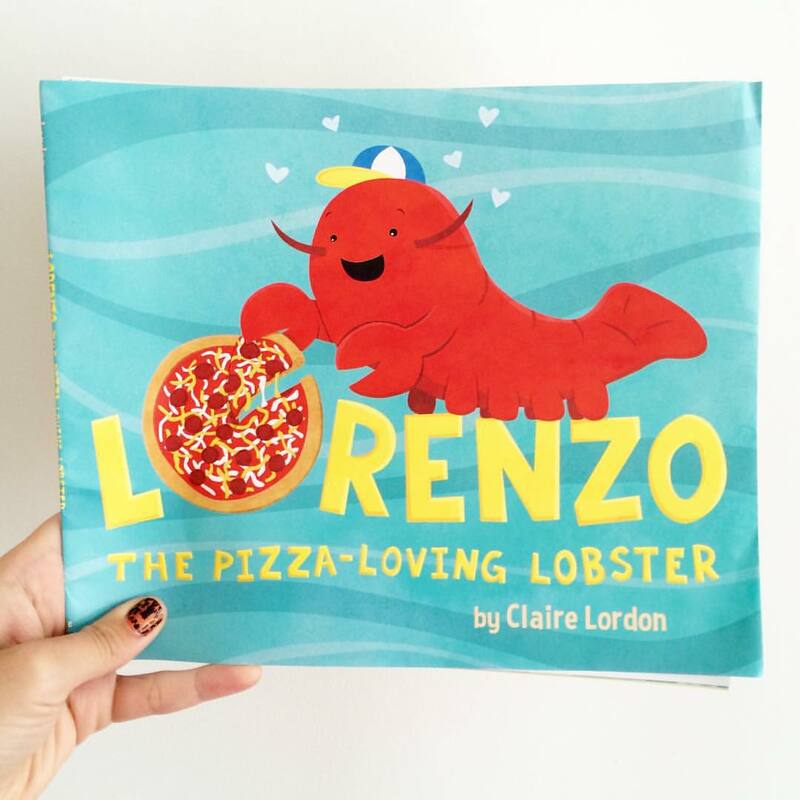 I'm so excited to share the cover of my upcoming book Lorenzo, the Pizza-Loving Lobster! The photo is of the proofs I received - it looks fantastic! Lorenzo is excited to meet you in May 2016.